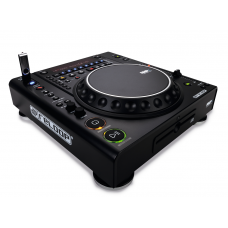 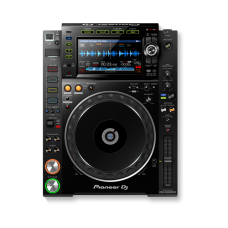 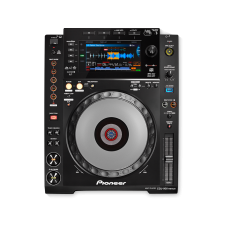 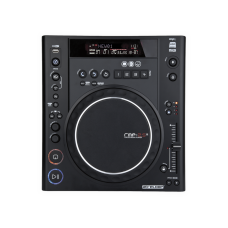 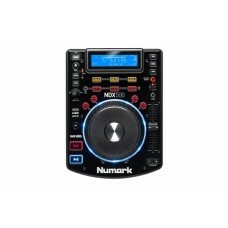 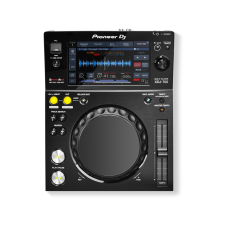 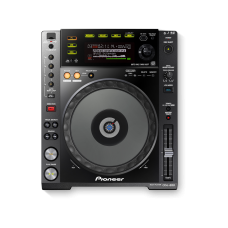 USB PLAYBACKIt still plays your MP3, AAC, WAV and AIFF files stored on USB devices.BE PREPAREDFully ..
CDJ-2000NXS2REFINED, REMASTERED, REBORNThe CDJ-2000NXS2 inherits all the best features from its pred..
KEY FEATURESENHANCED TRACK INFOThe large, full-colour LCD screen shows all the info you need, includ.. 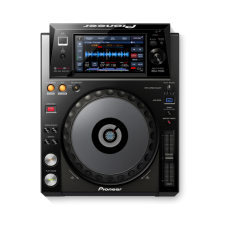 HEADLINE ACTTour from festival to arena with the CDJ-TOUR1 and perform at the highest level. 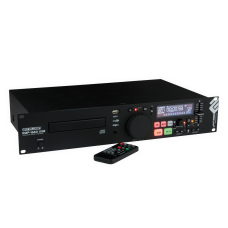 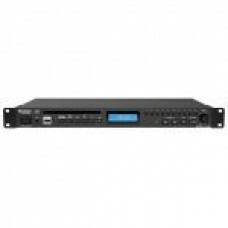 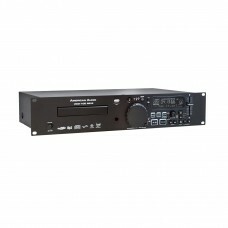 Togethe..
DN-300C Features:• CD/USB playback device• High-quality professional CD player• USB audio playback• ..
USB/CD Media Player and Software ControllerNDX500 is a USB/CD media player and software controller t..
RMP-1660 USBMP3 compatible single front load CD playerTwo USB 2.0 ports for the connection of hard d..
RMP-2.5 Alpha"Cross-Media" Player with USB & MIDIOn-board samplerVinyl scratch modeThe RMP-2.5 A..
RMP-4 Flagship CDJ and Media Player Built-in DSP Effects Four performance modes: Hot loop, Cu..
UCD-100 MKIIINew MkIII Version of the UCD-100 with Record function and Line In RCA's that allows eit.. 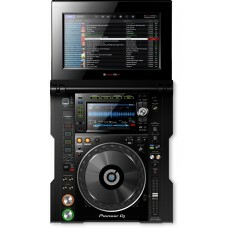 YOUR SPRINGBOARD FROM THE BEDROOM TO THE BOOTH. 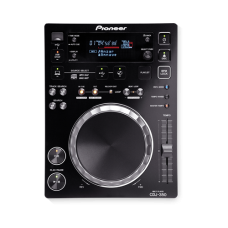 The first of our digitally focused, rekordb..
KEY FEATURESLARGE TOUCH SCREENThe 7-inch, full-colour LCD touch screen gives you instinctive control..